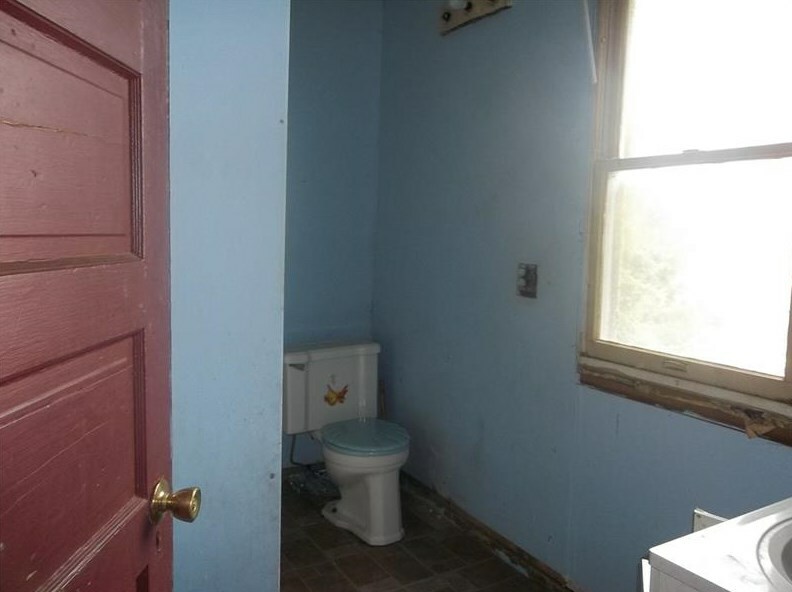 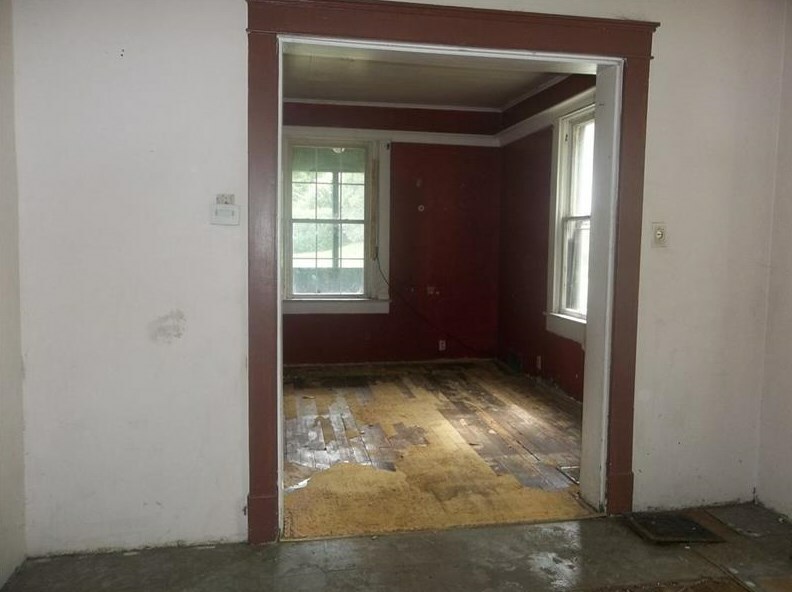 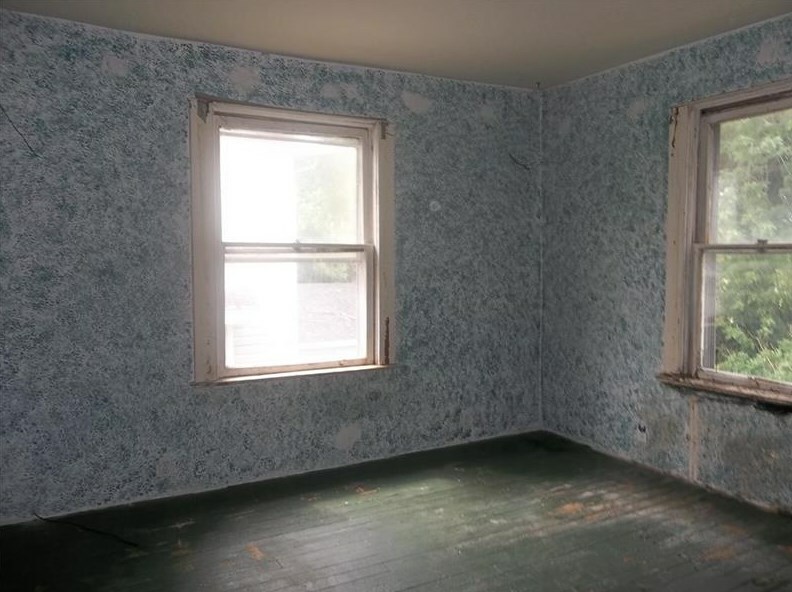 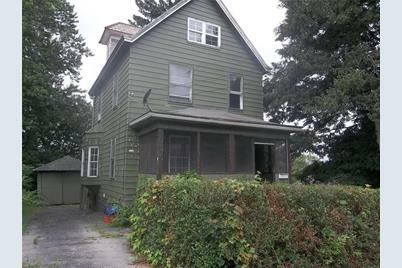 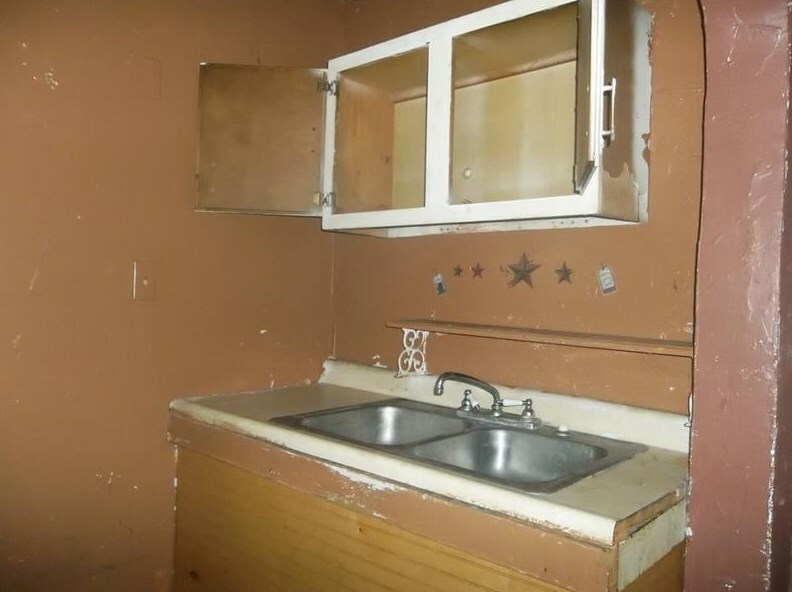 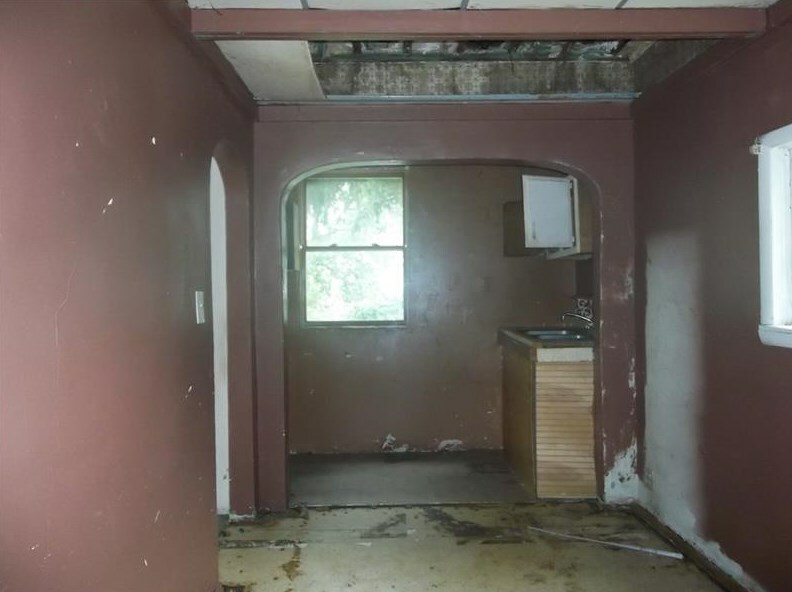 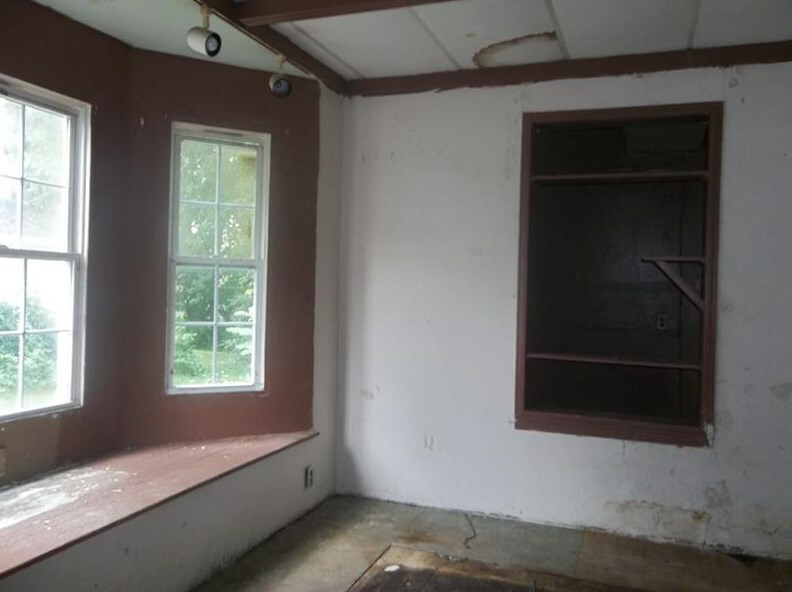 A lot of potential in this two story fixer upper on a double city lot with detached garage. 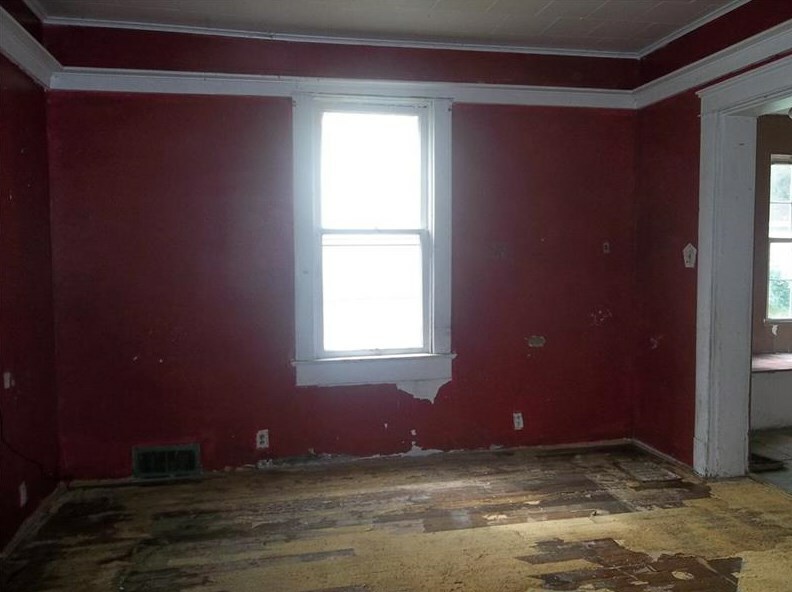 This 3 bedroom home is waiting for lots of TLC to become the perfect family home. 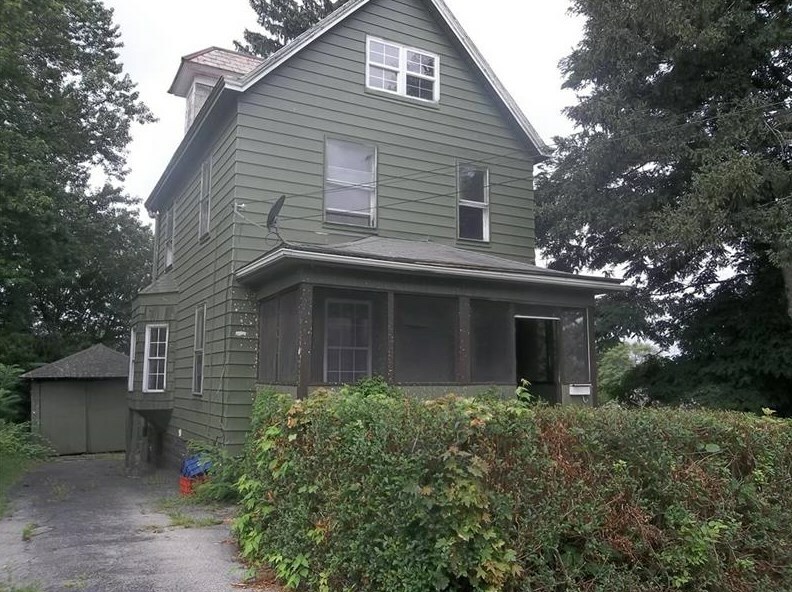 Driving Directions: E on Washington St., R on Arlington Ave., L on Huron Ave., property on R.
1508 Huron Ave., New Castle, PA 16101 (MLS# 1365059) is a Single Family property with 4 bedrooms, 1 full bathroom and 1 partial bathroom. 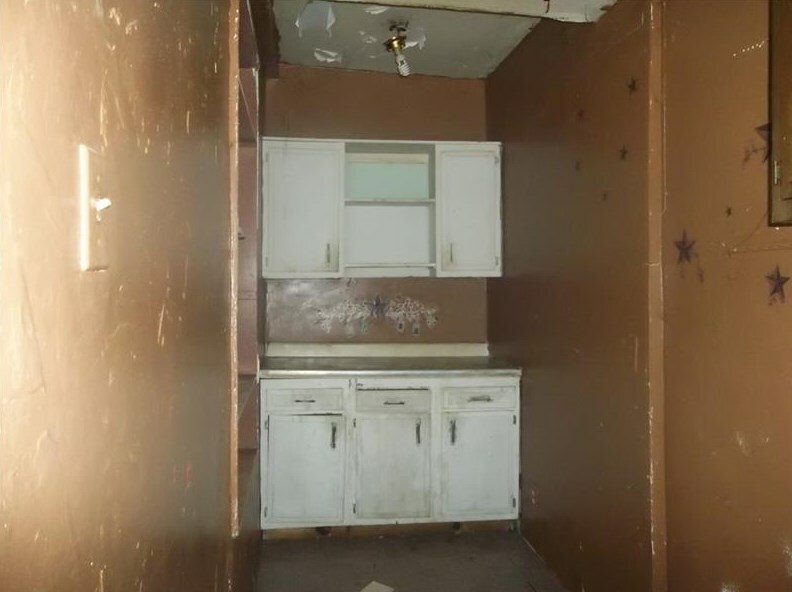 1508 Huron Ave. is currently listed for $18,500 and was received on October 12, 2018. 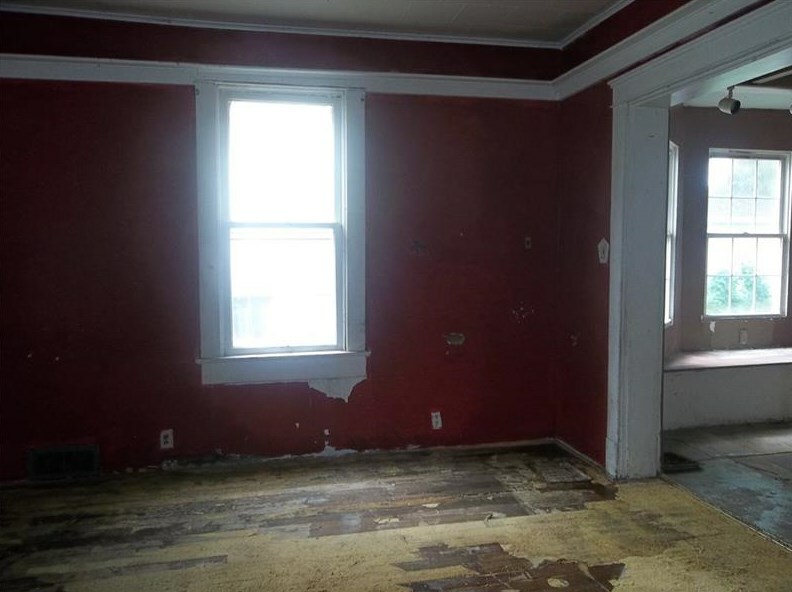 Want to learn more about 1508 Huron Ave.? 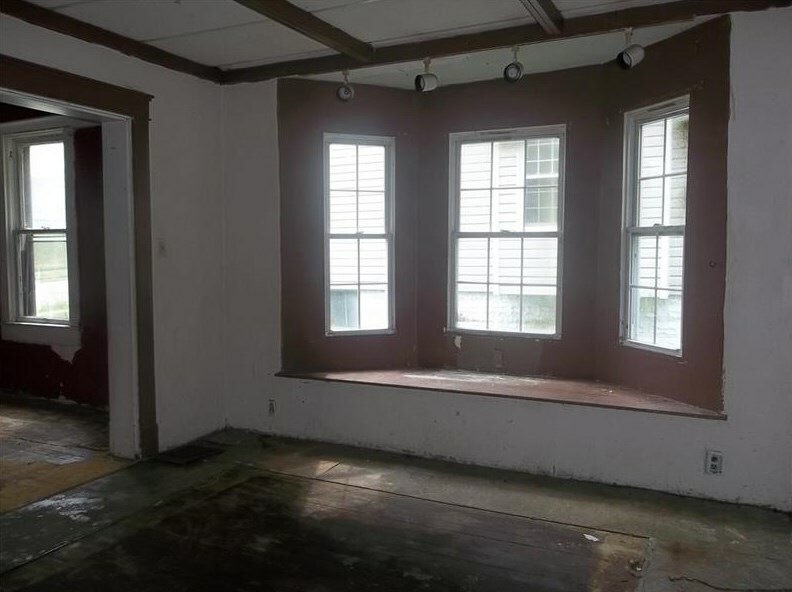 Do you have questions about finding other Single Family real estate for sale in New Castle? 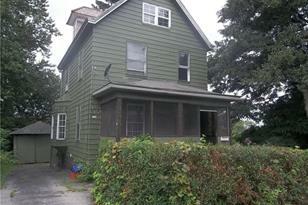 You can browse all New Castle real estate or contact a Coldwell Banker agent to request more information.